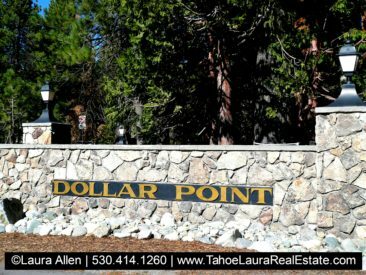 Want to see All Dollar Point homes for sale? Click here. Thinking about making Tahoe City, California your second home?